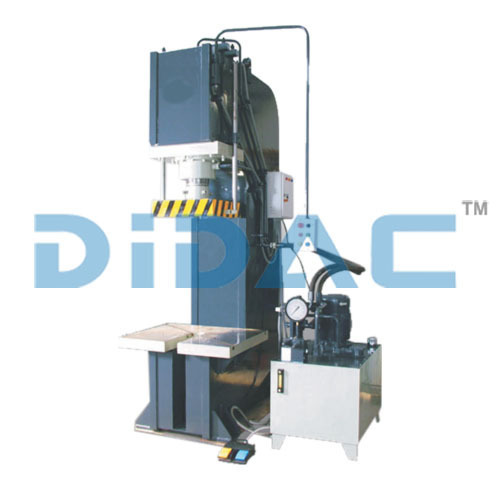 Our Presses are powered by specially designed Double Acting Hydraulic Cylinders. Cylinders manufactured out of quality steel. Cylinder Bores will be honed to mirror finish or long life of piston seals. All chevron seals & bronze strip used for leak proof performance.